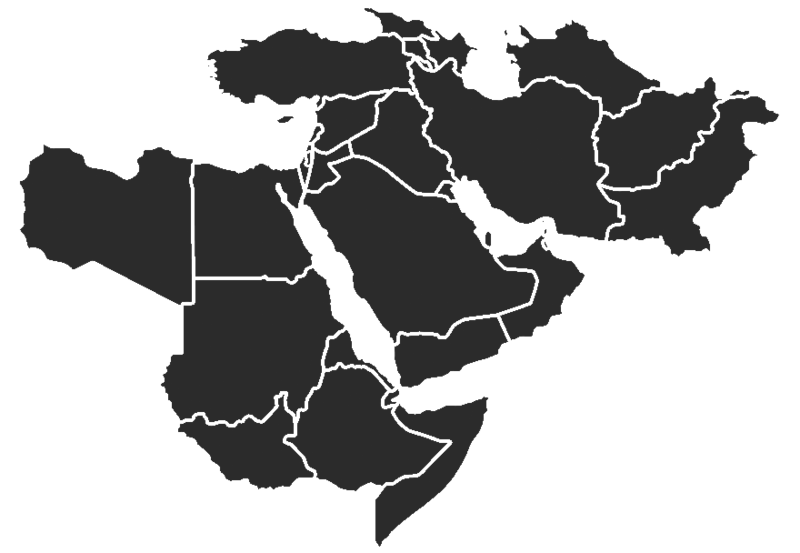 Ansar al Sharia, al Qaeda in the Arabian Peninsula’s insurgent wing, seized control of Jaar in late March 2011 and Zinjibar in late May 2011. Militants held the 25th mechanized brigade, stationed in Zinjibar, under siege for months. The Yemeni military responded only when Ansar al Sharia began to directly threaten Aden. It has increased its troop deployment in the area; the bulk of the forces operate in the towns of Dofes and al Kod, which both fall along the road to Aden. There are currently at least seven army brigades deployed in Aden and Abyan: two armored brigades, two mechanized brigades, and three infantry brigades. The 119th infantry brigade, the 115th infantry brigade, and the 39th armored brigade were moved into the area during the past year. The 39th armored brigade, which is based out of Aden, also deployed at least two artillery battalions to guard the Dofes bases. The 31st armored brigade, stationed in Aden as late as 2009, established a camp in Dofes in 2011.